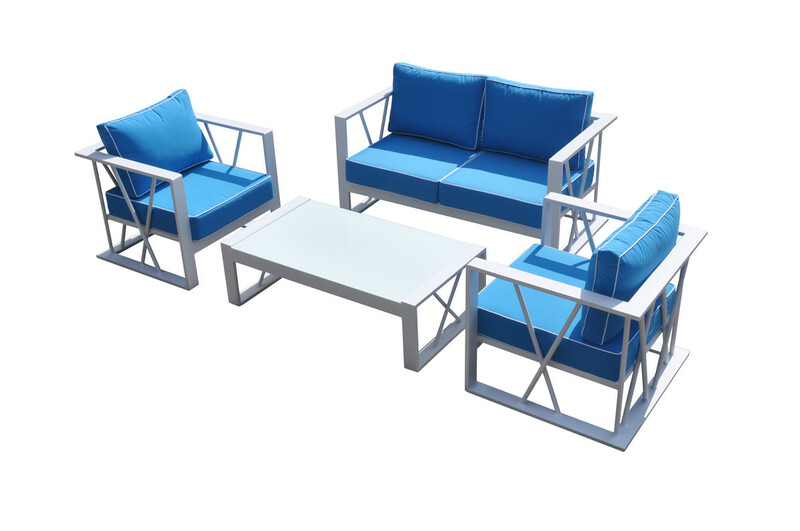 Summer is right around the corner, it’s time to welcome back the outdoor furniture. It’s time to have fun in the sun in style. It’s the season to hang outside and enjoy the warm weather. The season for barbeques and swimming, most importantly; lounging and tanning. Adding a sense of modern style art to your home is the perfect touch to bring your home to life. 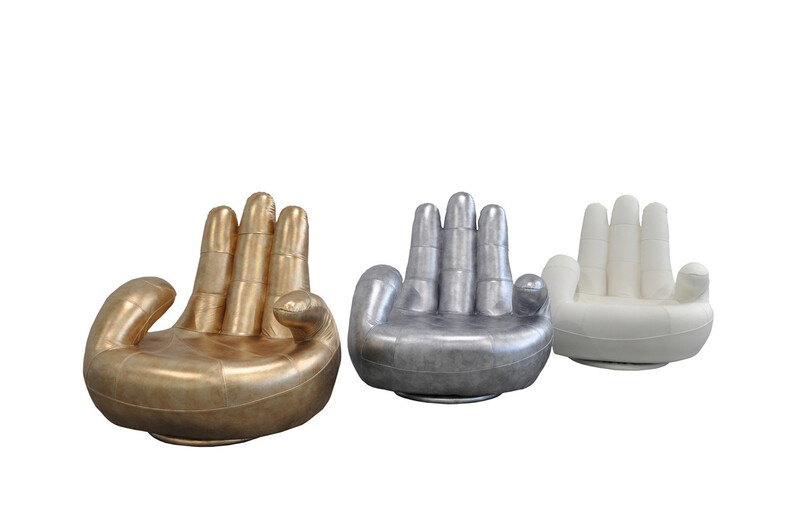 This unique hand shaped modern accent chair can be used as a focal point or a sculpture for your living space. It is hand made in Italy, upholstered in full genuine leather with a wood base. You have the options of silver, gold, or white. Valentine’s Day is not about the cards, chocolates or gifts. It’s about taking time to show your loved one how much they mean to you. However, a little gift is never objectionable. 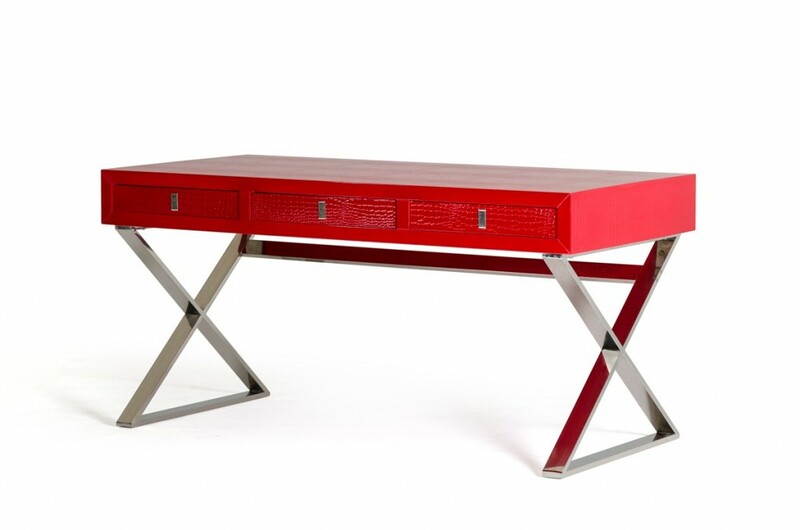 Show your Valentine your love and appreciation by bedazzling them with a gift from LA Furniture. We have put together a few of our favorite items that we think your loved one will…well, love!